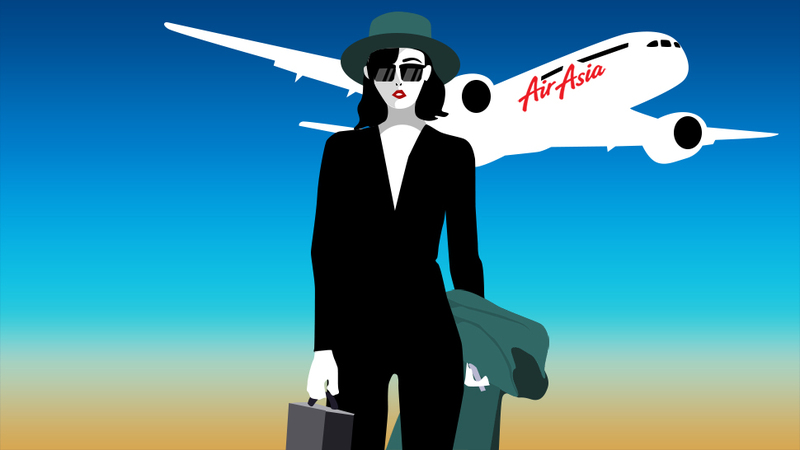 AirAsia Is Looking for 2017's Most Promising Fashion Designer! Do you have what it takes to be part of Team Philippines? 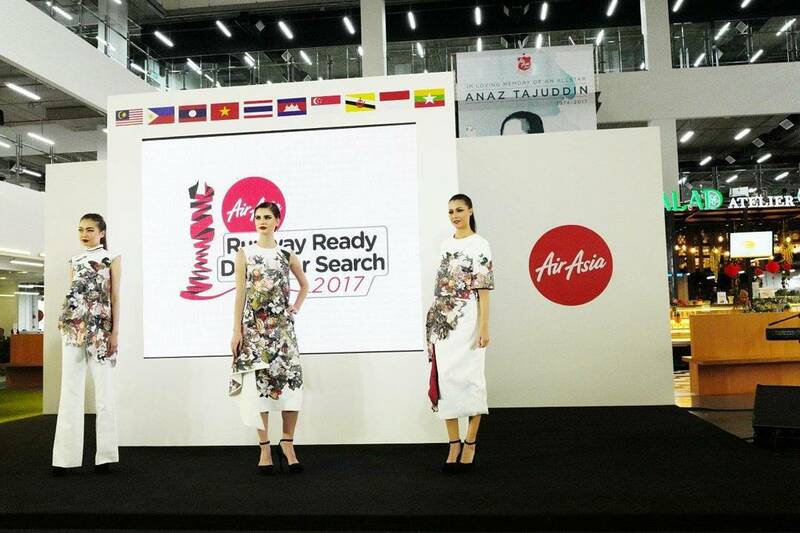 The search is on for the next AirAsia Runway Ready Designer! 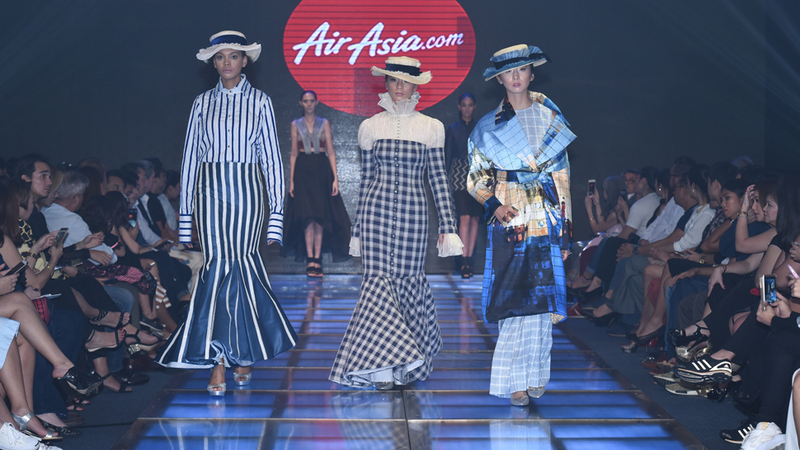 With a chance to take home prizes worth at least RM350,000 (equivalent to over four million in Philippine peso)—including a confirmed slot in Kuala Lumpur Fashion Week RTW 2018; RM25,000 to produce a capsule collection to be sold on FashionValet.com; and 150,000 AirAsia BIG Points as well as AirAsia flights—plus a once-in-a-lifetime opportunity to establish a fashion design career across Asia, 20 talented young designers from Malaysia, Myanmar, Brunei, Laos, Cambodia, Vietnam, Indonesia, Thailand, Singapore and the Philippines, will compete in AirAsia Runway Ready Designer Search 2017, and only one lucky winner will be named at the grand finale that is set to take place in Kuala Lumpur this August. The panelists for AARRDS 2017: Fashion Designer Alia Bastamam, Mei Ling, Editor in Chief for Female Magazine, Aireen Omar, CEO of AirAsia Berhad, and Vivy Yusof, co-founder of Fashion Valet, together with Andrew Tan, founder of Kuala Lumpur Fashion Week RTW. If you think you have what it takes to be one of the two representatives from Team Philippines, then now’s your time to shine—download the registration form here, prepare three (3) women’s ready-to-wear sketches inspired by our country, and submit the necessary requirements online on or before March 25, 2017. There will also be a live audition date in Manila on April 1, 2017. 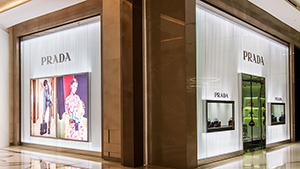 The designer search is open to all Philippine residents who are 30 years of age or below. For more information, visit klfashionweek.com.